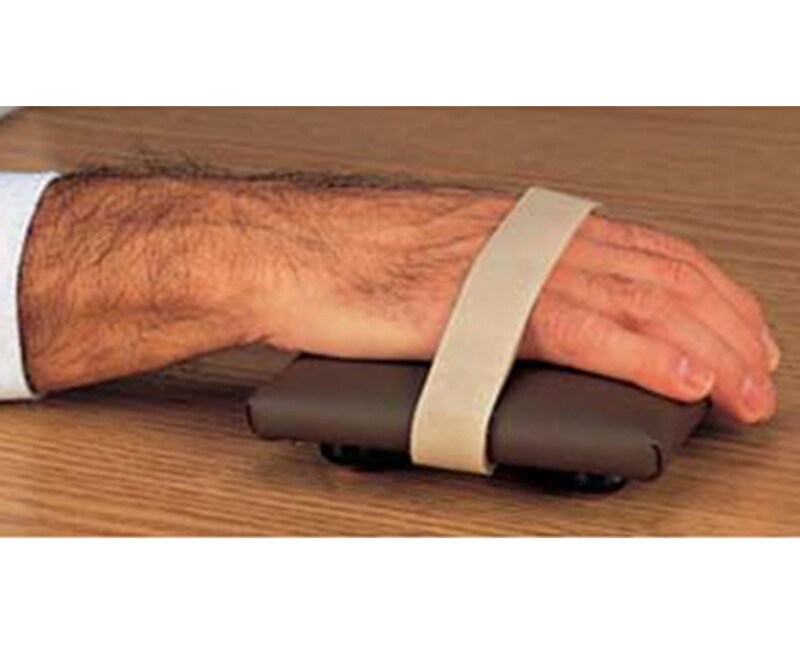 The Hausmann Industries Exercise Hand Skate is a well-designed medical training device designed for quadriplegic and/or stroke patients who are undergoing physical therapy, rehabilitation or exercise to slowly improve range of strength and range of motion in the wrist, arm and hands. Awesome Design and Functional. 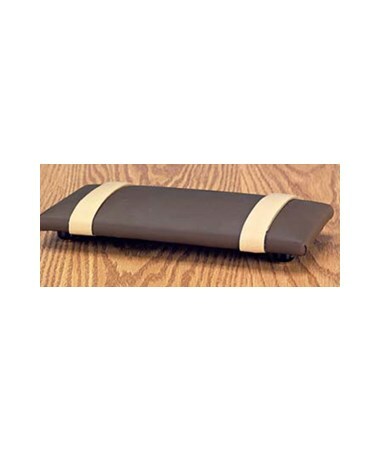 With patient comfortability in mind, the Exercise Hand Skate features a padded brown vinyl surface and one/two Velcro® brand fasteners (depending on the Hand Skate size) to secure the arm/hand in a safe and pleasant position. 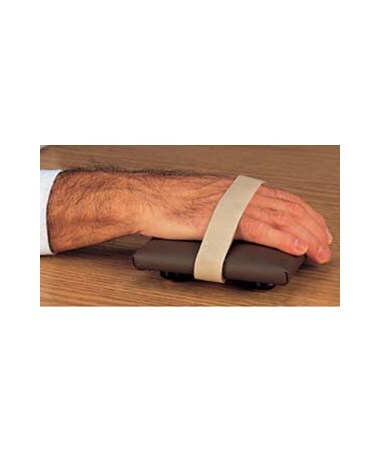 Each device is mounted on nylon ball rollers for silent and hassle-free use for the patients.